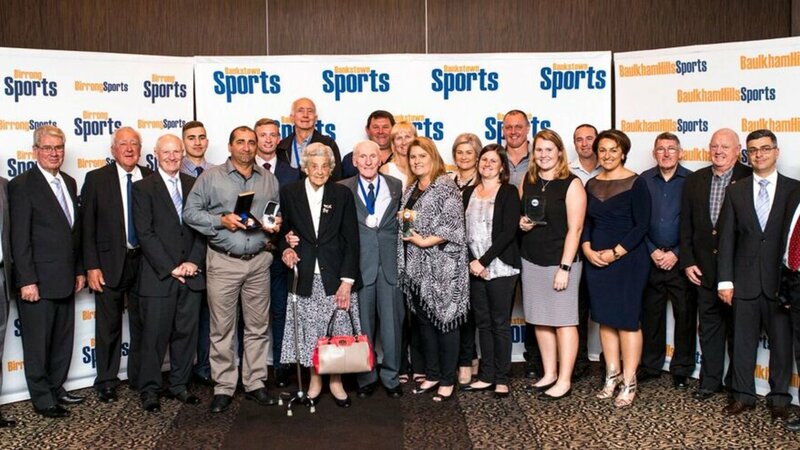 Bankstown Sports Club has celebrated another year of remarkable sporting achievements on, and off the field, with its annual Service to Sport Awards dinner in The Grand Ballroom. Last night, more than 200 members of the 42 sporting clubs gathered for a 3-course meal, to recognise the invaluable contribution our members and volunteers make to the local community. The Board of Directors and club CEO Mark Condi were all on-hand to help with the award presentations. Several club members also received special recognition for going above and beyond the call of duty. Bankstown Sports Little Athletics Club member Zach Facer received a signed GWS Giants jersey and scarf for his generous donation to the Little Wings charity in June. 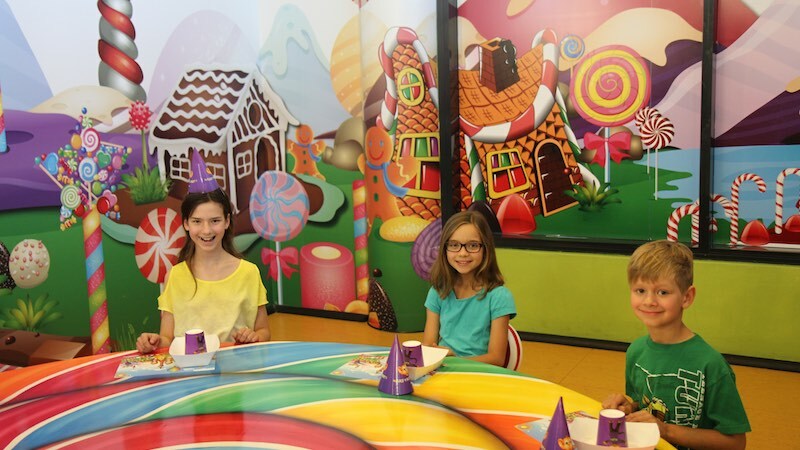 Instead of receiving gifts for his 10th birthday, he asked his friends and family to make a donation to the organisation, and was able to raise almost $2,000. We also recognised junior cricket club coaches Lachlan Hunt and Jason Gauci for their incredible dedication to the sport, and their club. Both Lachlan and Jason have played for the junior and senior cricket clubs for a number of years, and they currently coach and mentor younger players. They were nominated for Volunteer of the Year and Young Club Person of the Year awards, for their ongoing hard work and commitment to their sport. Young Club Person of the Year went to Emma Newman from the Bankstown Sports Women’s Cricket Club. She has actively participated in club activities as a volunteer, has encouraged the development of other volunteers and junior players across the Bankstown Sports community, and has shown exceptional dedication to the sport of cricket. Troy Freeman from the Bankstown Sports Strikers Football Club was named Volunteer of the Year, for generously donating his time and effort to serve his local community. Troy has been helping the club since 2007 and has been their junior vice President for the past 4 years, while also playing in the over 35-45 men’s team. His wife Kylee is also an active volunteer. There were three nominations for Club of the Year in 2016, including Bankstown Sports Little Athletics, the Strikers Football Club and the Baulkham Hills Netball Club. The award went to the Strikers for their development of junior sport in their local community. They have also been exploring several charity opportunities and this year donated their former club uniform to two different orphanages in Vanuatu and Myanmar. And finally, several long serving members of Bankstown Sports and its associated venues were recognised for their years of service to the clubs. The Service to Sport Medal is our most prestigious accolade and is presented to members who have given 20+ years of service as a volunteer. There were four recipients this year. 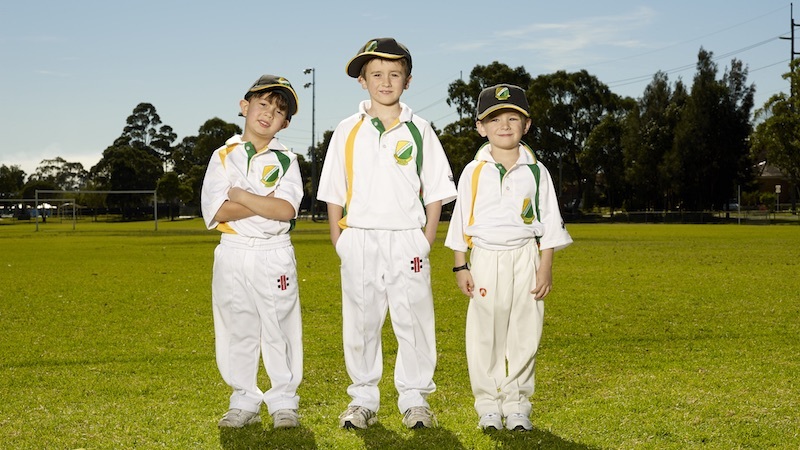 Victor Gauci has been involved with the Bankstown District Sports Junior and Senior Cricket clubs for 21 years, providing service in a number of different roles. He was a player for over 10 years, is an active committee member and umpire, and was made a life member of the Combined Cricket Clubs in 2015. Terry Webb is celebrating his 50th year of service to the Baulkham Hills Cricket Club, holding various roles in both administration and coaching. He joined the club as a player in 1964 and took 500 wickets during his career. Terry also played hockey for Baulkham Hills for more than 20 years, and served as club President of the Parramatta Women’s Cricket Club for several years. Joe Collister has been a long-standing member of the Bankstown Sports Bowls club and has coached every current member of the men’s team. He has also helped out with the ladies’ club and has coached and umpired for a number of teams in the local area. He became a life member of the bowls club in 1996 and has held deputy chairman and treasurer positions. Fellow bowler Bernie White, also received a Service to Sport Award for his 51 years of service to Bankstown Sports. 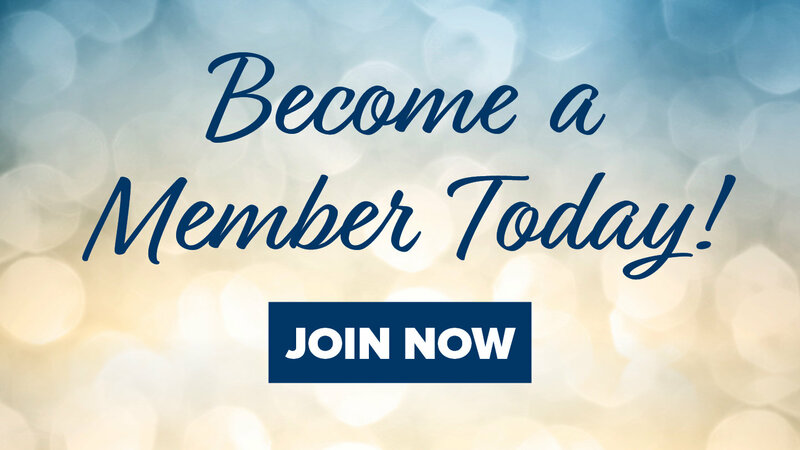 Bernie has been a club patron since 2010 and has been a mentor to all new members. He has also tracked, recorded and produced the on-going club history. Bernie became a life member of the club in 2003 and has served in several committee and administration positions. He was unable to attend the awards ceremony last night, but was presented with his medal on Sunday. An engaging and entertaining night was had by all, with plenty of stories shared and great memories made. 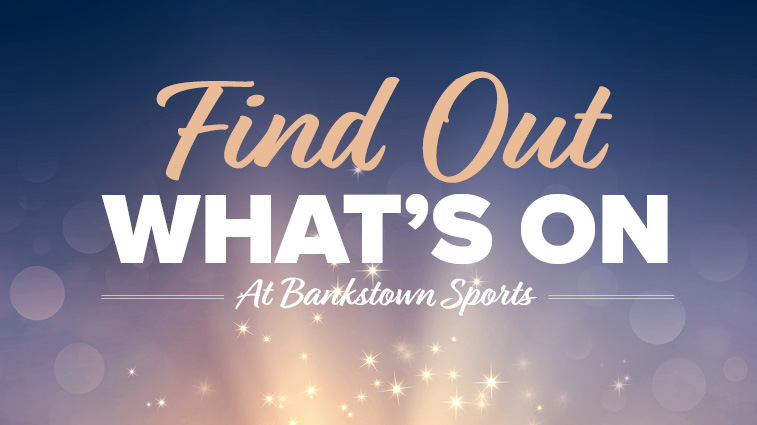 Bankstown Sports would like to wish all clubs the best of luck for the sporting year ahead!